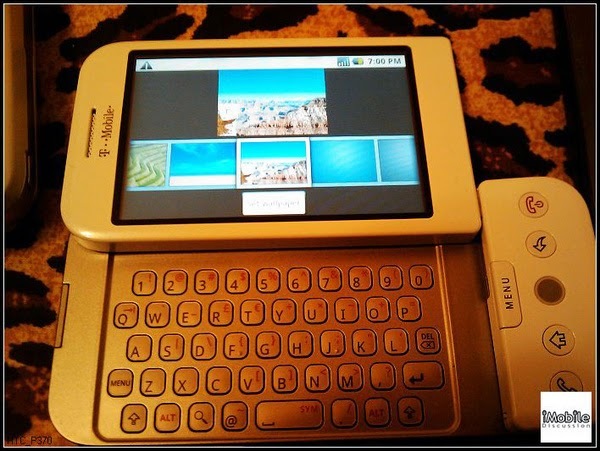 andrways: HTC Dream to Launch September 23rd ? "T-Mobile and Google will be making an announcement this month in New York City," two people told Reuters on Wednesday, adding Sept 23 was a likely date for the announcement. Wow. That does fall in line with recent speculation but that means the Android Device will come within a week from today! Now that's exciting stuff.